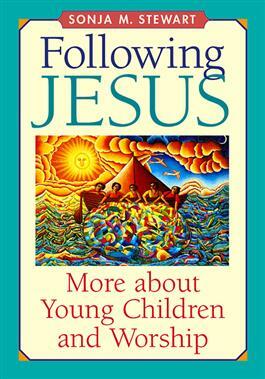 This sequel to Young Children and Worship provides another educational resource for children. Sonja Stewart's method and approach are the same as in her earlier book. She provides careful and clear instructions for teachers on creating and using the children's worship center, a unique worship environment in which children are introduced to the meaning of worship through biblical stories and parables.